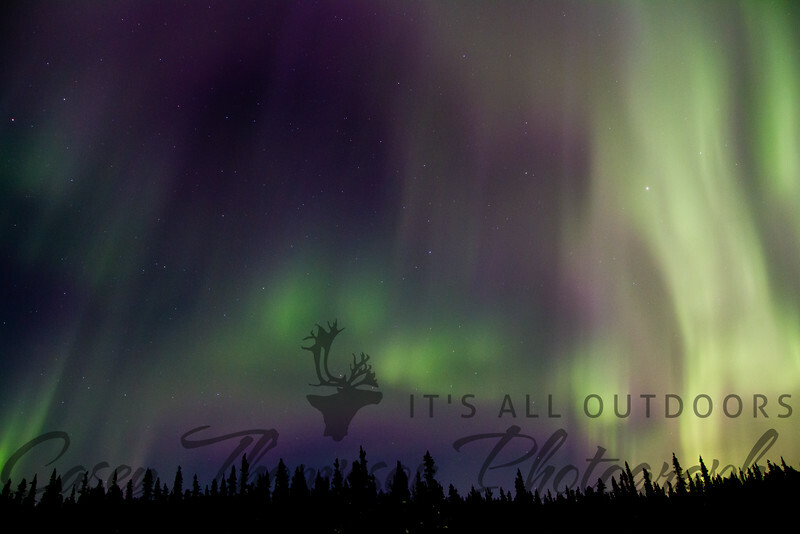 I am lucky enough that I live in Fairbanks, AK, one of the best places in the world for seeing the Aurora Borealis. I have become a little addicted to the "chase". We sometimes spend hours outside in the dark and sometimes in temperatures down to -50 to see this amazing phenomenon. And on really good nights, we get to see what you will hopefully enjoy in this photo gallery. Just to be clear, still photos don't do justice to the awe-inspring beauty of the Aurora. Rainbow Sky over Wickersham Dome on the Elliot Highway, AK. March 16, 2012.